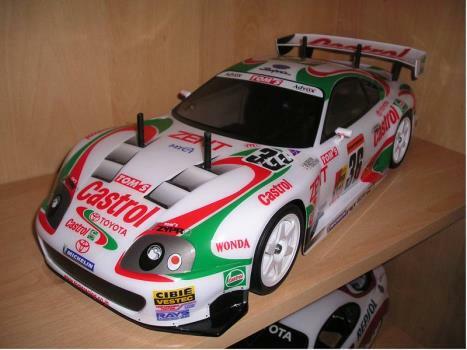 The 2000 Japanese GT Championship contender. 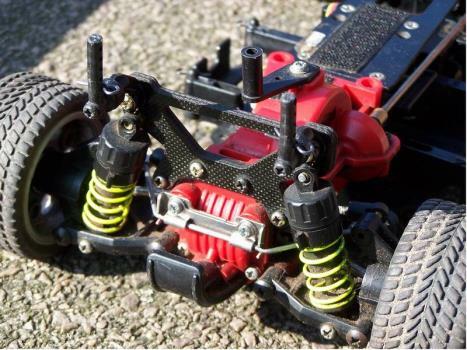 An extremely colourful body mated to the dependable TL-01 chassis. 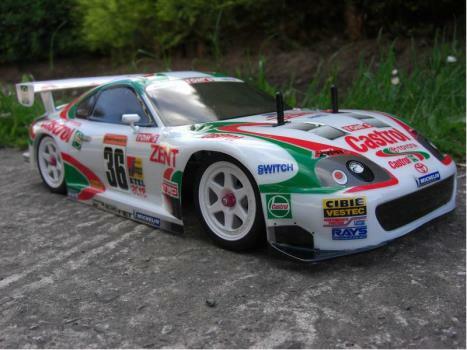 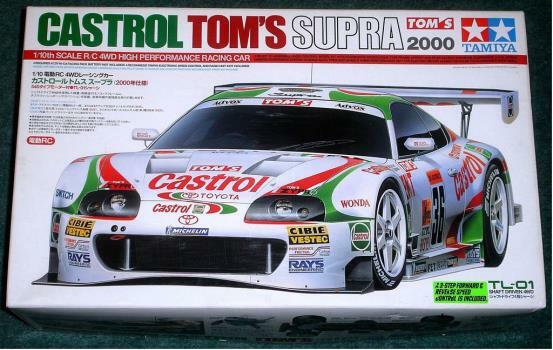 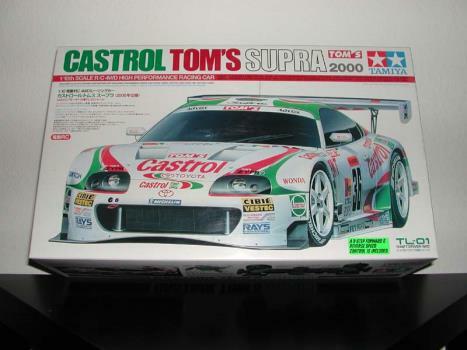 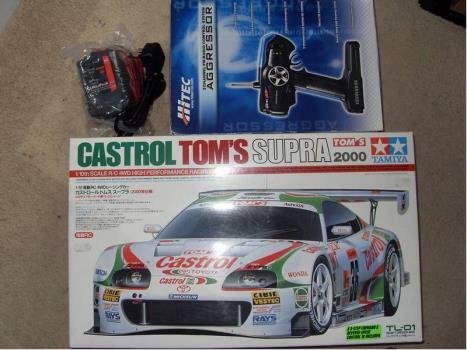 The Castrol Supra is another example of Tamiya modelling a Japanese driven racer.